The weather is warming up, and the beach is calling. Are you ready for that bathing suit that has been in the closet for months? No fear, your friends at Gatewaymacon are here to help you get beach body ready! Check out our list below, and you'll be sure to make a splash this summer. Ready to try something different than Zumba or Pilates? Head over to the Pure Barre studio on Forsyth Road for an intense, yet fun workout! Pure Barre is a total body workout that utilizes the ballet barre to work out all of your muscles from your thighs to your arms. Classes last 55 minutes, so get there early to groove to some soothing beats and lift your seat! From Yoga to Zumba to RIP Barbell, Wesleyan has every aerobics class that you will ever need. Offered to the community through limited memberships at the Matthews Athletic Center, Wesleyan offers a variety of aerobics classes during various times of the day. Belly Dancing with Heidi is one you don’t want to miss! Tai Chi with Lisa is also a fun way to get your adrenaline pumping. Be sure to check out their class schedules for more fun exercise opportunities! Voted Best of the Best Health Club/ Weight Loss Center for the past 3 years, you are sure to find an aerobics class that fits your needs. 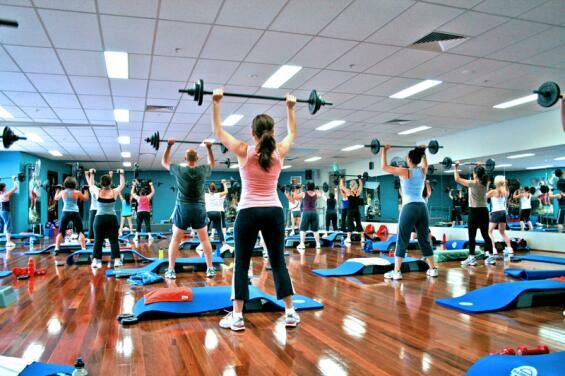 The Pink Physique offers classes such as Zumba, Crazy Cardio, Butz & Gutz, Tush and Tummy and many more. With 8 instructors on staff for personal training or group fitness, the Pink Physique offers sessions that are fun, intense and impactful. 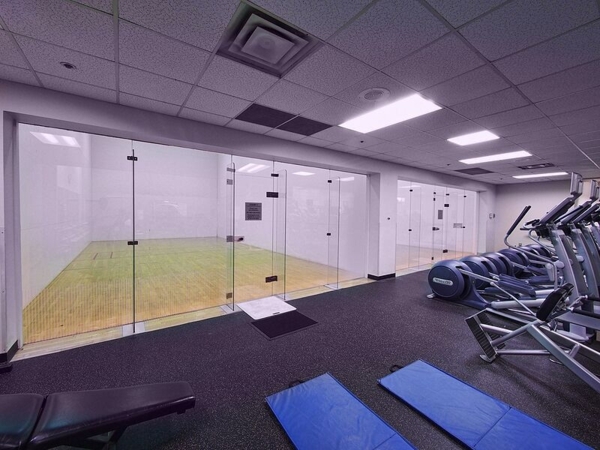 The Wellness Center at Navicent Health offers over 75 group fitness classes each week! From Pilates to Aqua Fitness, the Center has something for everyone. The amount of classes provides a flexible schedule for working professionals, students and elders. Zumba, Barre Basics and Cardio Plus are some of Gateway’s favorites. Don’t make excuses, head over to the wellness center for all your workout needs! With several locations in Macon, you will be surprised to find a Kinetix Health Club a close drive away. 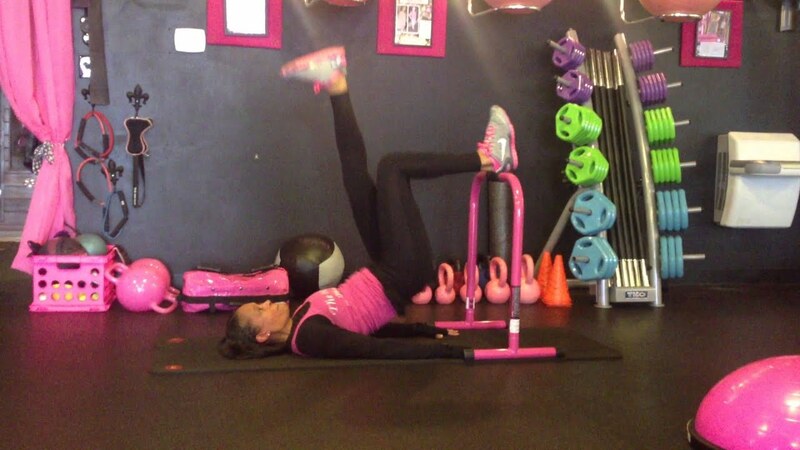 With custom fitness classes, Kinetix provides a variety of high intense workouts. From BodyPump to BodyBalance to BodyVive, Kinetix focuses on techniques that helps with weight loss and muscle gain. They have recently implemented small group training that runs in a boot camp style for a more personalized touch. Need A Fitness Trainer? We Have A Top 5 For That!